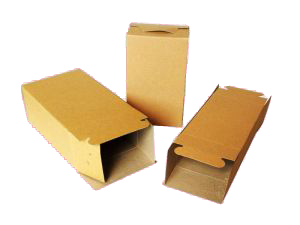 Manufactured from 650 micron thick recycled cardboard these boxes are ideal for storing and shipping a wide variety of components. Available in a wide range of sizes direct from stock. All boxes are manufactured in our factory in Walsall, West Midlands. Boxes come flat for easy storage and are quick and easy to erect. Prices quoted include free delivery within the UK.